When it comes to buying insurance, Brightway, Bonita Springs is your source for more choice and better service. Whether you’re looking for a competitive rate for Homeowners insurance or need help determining the right amount of Commercial coverage, you’ll receive personal attention from industry experts committed to your satisfaction. As an agency we take the time to develop a relationship with you so we really understand your needs. Once we gather the information we need, we guarantee you’ll have a quote from us in 30 minutes or less. If we can answer any questions about Home, Auto, Life or other types of insurance, stop by or give us a call. 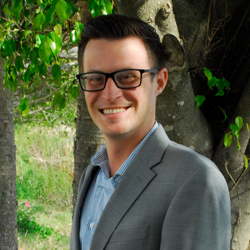 Prior to joining Brightway family, Sam was a successful agent with a national carrier from 2003-2011. He has a great passion for helping clients with their insurance needs. Sam is very active in the local community and a proud supporter of the Boys and Girls Club of Collier and Lee Counties. He graduated with a bachelor’s degree from the University of South Florida. Sam is fluent in English, Croatian and Serbian. Rachel was born and raised in Sunderland, England and moved to Florida with her family in 2005. She graduated from Pikes Peak College in 2013 with a degree in Early Childhood Education. 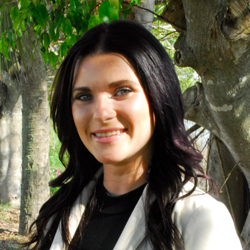 Rachel joined Brightway Insurance in 2014 and can assist you with finding the right coverage that will fit your needs. In her free time she enjoys spending time at the beach with her husband and son. With over 17 years of Sales & Customer service experience, Paolo Matita brings a superior level dedication and attention detail with him everyday to ensure his clients get nothing short of the very best. Paolo graduated with a Bachelor of Fine arts with a concentration in Graphic Design from the International Academy of Design & Technology in 2009. In his free time he enjoys being with family & friends, and anything outdoors. 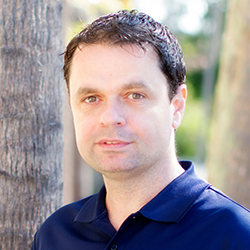 Alex is a Southwest Florida native and has been helping clients in Southwest Flroida for over 10 years. His goal is to make customers have the best coverage at the best value. 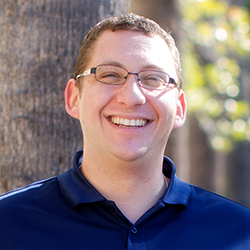 Alex will take the time to make sure customers are adequately covered and understand the coverage they have. Alex's favorite activity is going to the beach with his family. 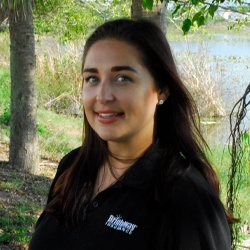 Ella has lived in Southwest Florida for almost 20 years now and has her bachelor's in science from Lutgert College of Business at Florida Gulf Coast University. 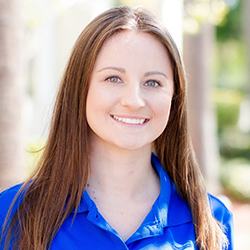 After graduating in 2015 she started her career in sales by working as a matchmaker in Tampa, Fla. After moving back to the Naples area, Ella decided to change up her career and move into the insurance world. As a licensed 2-20 agent, she looks forward to helping the community grow and continue to get the best rates on the market. 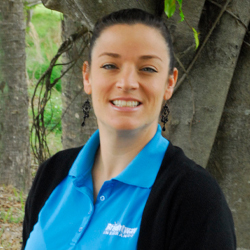 Marykate was born and raised in Massachusetts and has recently located to Naples, FL with her son Christian. Marykate has a passion for helping others and enjoys social settings. She has paved her path with careers that excel in customer service and has found that the insurance world is a perfect fit for her. In her spare time Marykate enjoys being active and spending time with her family and friends. Rosaunda recently joined back into the workforce after spending 10 years as a stay at home mother to two beautiful children. After a fruitful career in the hospitality industry, Rosaunda was given a wonderful opportunity to try something completely new. She joined the Brightway family in July of 2018 and decided that this was an amazing fit for her. In her free time, Rosaunda loves spending it with her family and enjoys the lifestyle of living in sunny, southern Florida.